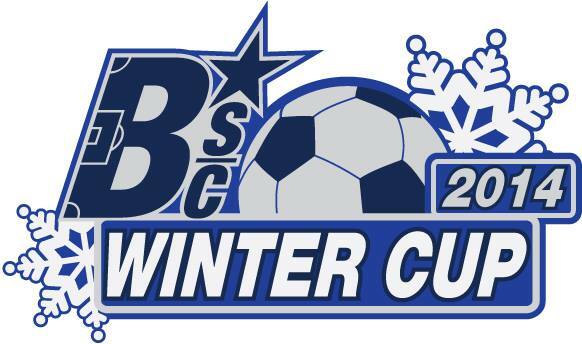 The Buffalo Soccer Council is delighted to announce the details for our inaugural Winter Cup in conjunction with the great people at Buffalo Olmsted Parks at the 2014 Flurrious! Winter Festival. **Buffalo Soccer Council members are entitled to discounted entry fees based on their membership level. ($5 off per member for Supporter, $10 off per member for Supporter, $15 off per member for Founder). To receive your registration discount, contact us before registering with all of the members’ names and you will receive a coupon code to reflect the discount. To become a member, please visit our Membership page. We have reached our capacity for the tournament. Stop out and Support Buffalo Soccer at the Delaware park on the 1st. Waivers MUST be signed by EACH team member before the team will be allowed to participate. After you complete the checkout, you will receive an email including a form to enter your team information. We will contact you via the email address you enter at checkout. If you would like to have us contact you via another address, please enter it into the notes section at checkout.